What brand should you choose when you need a great car on a budget in the Buford area? Used Chevrolet vehicles continue to be reliable well after they’ve been driven off the lot. With a blend of technology, model range, and award-wining dependability, a used Chevy is perfect for your needs. 4G LTE Wi-Fi: Since 2014, Chevy has introduced Wi-Fi into some models before making it a standard feature in upcoming trims and updates. Look carefully, and you might find a used Chevy with next generation technology. 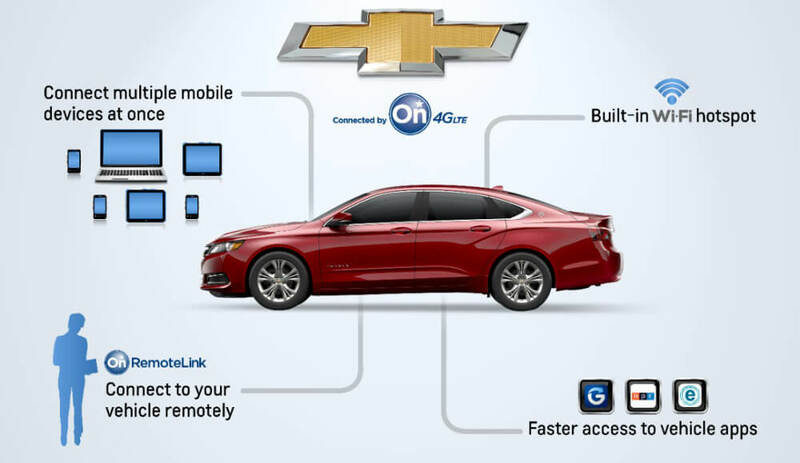 Advanced Phone Integration: Chevy matched the rise of the mobile technology age with USB ports, Apple CarPay, Chevrolet MyLink and Android Auto. If you look for recent models and trims, you might find some of these features in your used Chevy. OnStar Connectivity: When you’re on the road, know you’re safe with OnStar support. Connect your OnStar account and get options like automatic emergency response. Advanced Safety Systems: Many recent and older Chevy models come with lane assist, hill assist, and blind spot detection technologies to help keep you safe while you’re on the road. Big City Living: Living in the city really makes you appreciate gas mileage and a used Chevy Spark can give you 39 mpg on the highway. Plus, they come in bold colors that will make an impression. Back Road Tough: When you need cargo space and solid handling, try one of the compact SUVs in the Chevy line up. 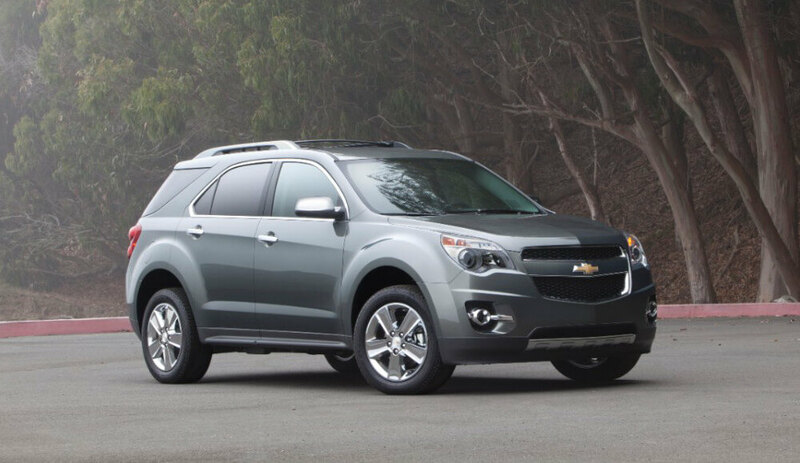 The Equinox has a history of dependability, and the 2013 model won Most Dependable Compact SUV. Fast and Sleek: Get a premium ride with a used Corvette. The 2014 model comes with a V8 engine and up to 460 hp. Moving Power: When you need a maximum of cargo space and towing capacity, a 2014 Suburban will give you up to 137.4 cubic feet of space and 5,000 lbs. of haul ability. 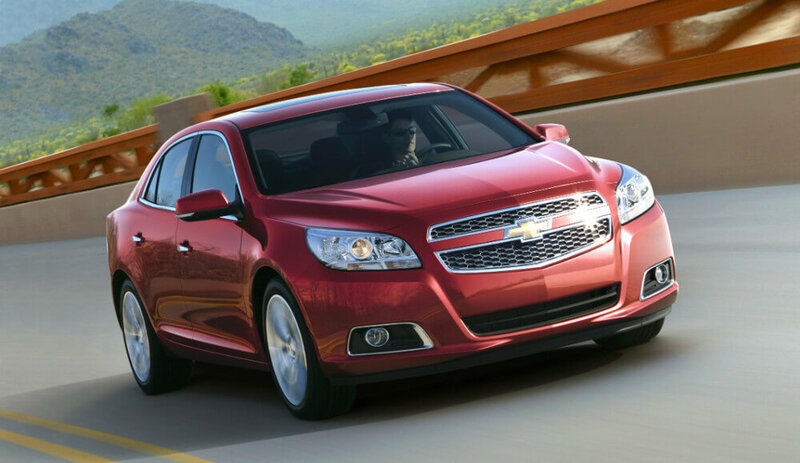 Most Dependable Midsize Car: For the past two years, the Chevy Malibu has won this category. The 2015 model get 35 mpg on the highway and 25 mpg in the city. Most Dependable Compact SUV: The Chevy Equinox was voted best in this category thanks to its wide cargo area and great gas mileage. Most Dependable Large Heavy Duty Pickup: Leave others in the dust with the Chevy Silverado HD pickup truck. The 2015 Silverado has a combined mileage of 20 mpg and 9,400 lbs of towing capacity. 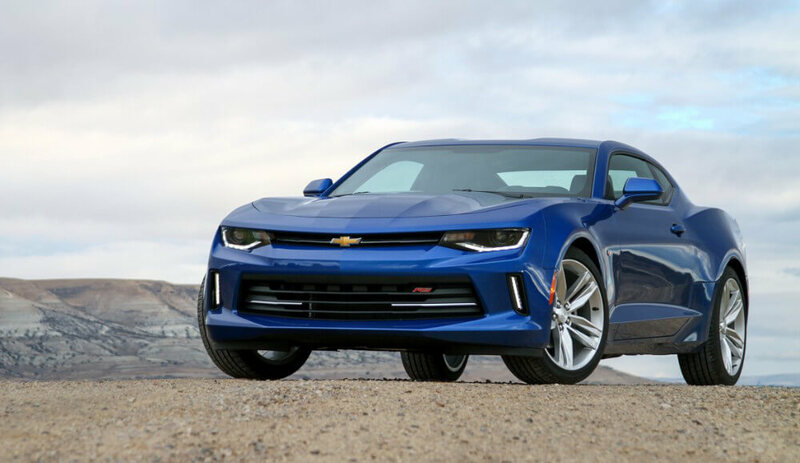 Most Dependable Midsize Sporty Car: America’s favorite Camaro won this category 4 years in a row, and the 2014 model has multiple V8 engine options. 2010 Chevrolet Spark LT: When the Chevy Spark came onto the market, it replaced the Matiz and offered two 4-cylinder engine options. Now in the $5,000 to $10,000 range, the 2010 Chevy Spark LT is still impressive with 55 mpg to 57 mpg. 2010 Chevrolet Equinox LT: When you need a compact crossover in the $10,000 to $15,000 budget sector, the 2010 Equinox LT is the car for you. Get the lift and feel of and SUV at a better price with this model. Plus, it offers 32 mpg on the highway with its 4-cylinder engine. 2015 Chevrolet Camaro LT: Get a V6 engine capable of 323 hp at 6,800 rpm for $15,000 and up. Are you ready to experience the enduring power of a used Chevy? Come on down to Carriage Mitsubishi located at 2410 Browns Bridge Road. Call for a test drive appointment at 678-932-1710, or submit one of our contact forms to hear back from one of our professional team members.